Make every day better with Prime. 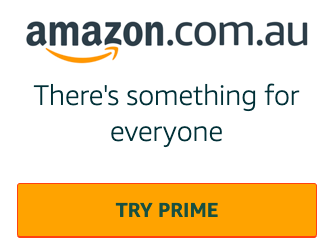 Australia, as an Amazon Prime member, you'll get fast, free delivery, great entertainment, exclusive early access to deals and more. Experience it for yourself! Gone fishin' with your first wooden toy fishing boat! The set includes a wooden boat with a removable cabin, detachable fishhook, sail, fisherman, fish, starfish, and a turtle. Children can play and place the fisherman inside the cabin. This is a medium-sized t-shirt from JR. This is a small t-shirt from JR. This is a large OS Engines SPEED 2011 sweat shirt . This Spektrum DX18 T-shirt comes in a large (L) size. Please note that the t-shirt in the product images is the medium-sized version. This Spektrum DX18 T-shirt comes in an XL size. Please note that the t-shirt in the product images is the medium-sized version.